ARO Lucknow Army Recruitment Rally Bharti 2019: RO HQ Lucknow Army Recruitment Rally Bharti Lucknow, Gonda, Unnao, Kanpur Dehat, Barabanki, Kanpur Nagar, Fatehpur, Hamirpur, Mahoba, Banda, Chitrakut, Auraiya and Kannauj districts of UP State. 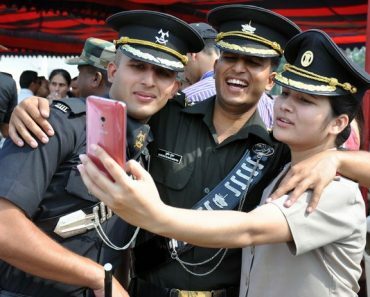 Lucknow army recruitment rally 2019. Online registration/ online application form army rally bharti ARO Lucknow. 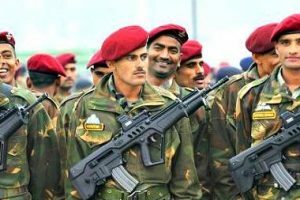 Lucknow army rally bharti physical height, chest, weight, age, qualification, pft, pst, medical, written exam, syllabus, RO HQ Lucknow army bharti rally date and notification details given below. Height for Solder GD, Soldier Pharma, Soldier Tradesman, JCO Catering (ASC) / Survey Automated Cartographer (Engineers) and category –163 centimeter or 1.63 meter. 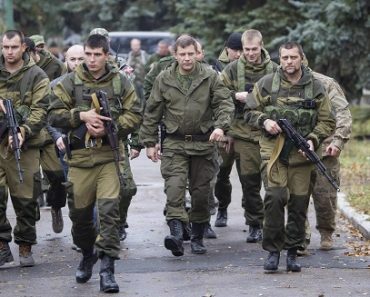 Height for Soldier Technical and Soldier Nursing Assistant– 163 centimeter or 1.63 meter. Admit Card Army Written Exam Lucknow: Admit Card/Hall Ticket for Written Examination will be issued on completion of PFT, PMT and Medical Test to the candidates. Admit cards for the CEE for the Review Fit cases will be issued at Lucknow ARO after getting medically fit by concerned specialist/specialists at MH/ CH/ BH. Written Exam Date and Place Lucknow: Written exam of ARO Lucknow recruitment rally bharti for Sol GD, Sol Clk/SKT, Sol Tech, Sol Tech NA and Sol Tdn will be held as per program. Relation Bharti: Relation recruitment rally bharti for son/brother of serving/retired/ ex servicemen of ARO Lucknow, Through online application. Outsider Army Bharti: Recruitment of Son/brothers of serving persons who are serving in the area of BRO Lucknowthrough Outsider Sanction. 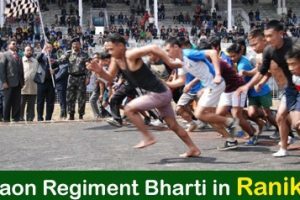 Army Sports Recruitment Rally Bharti: Sports Army Rally Bharti for Sportsmen recruitment in the Army for candidates of districts under RO HQ Lucknow through online application. ARO Lucknow Army Recruitment Rally. RO HQ Lucknow army bharti date. ARO Lucknow army recruitment notification. ARO Lucknow Army Bharti Admit Card, Gopalpur army recruitment rally bharti result. RO HQ Lucknow online application form army bharti. Cut off date for age, cut off marks Lucknow army bharti. Jobs notifications Lucknow. job notification for age group 16 years to 42 years of age Lucknow. Kis manth me aa skti Sir? Sir Azamgarh army ki bharti KB tk aayegi plz? Sir, army me daud se pahle exam honge kya sir pahli bar bharti dekhengey plz sir btaaye? sir, can girls apply for indian army? So would uh like to tell me what is recruitment nd what should i do…. Sir, amry me daud SE pahle exam honge kya sir plz? Dear Pandey, Relation bharti MEG Bangalore me chal rahi hai, Thank you. Hi Vijay, Check rally program on ‘All Indida Army Rally Programme’ and apply. Thank you. Sir Azamgar sena bharti confirm date KB tk hoga plz sir btaye? Sir ,Azamgar sena bharti ka restoration KB SE hoga plz btyae? Hello Nagendra check on or Visit on “All India Army Open Rally Bharti Program 2017-2018” for complete recruitment information. aur mera rejection slip no.7150 . Hello Ashish, Aap ke vichar achchhe hain, aap man lagakar physical evam written ki taiyari karo aap ki mehnat avasya rang layegi, Check on “All India Army Open Rally Bharti Program 2017-2018 kikali” for complete information and apply. Check on “All India Army Open Rally Bharti Program 2017-2018 kikali for complete information. 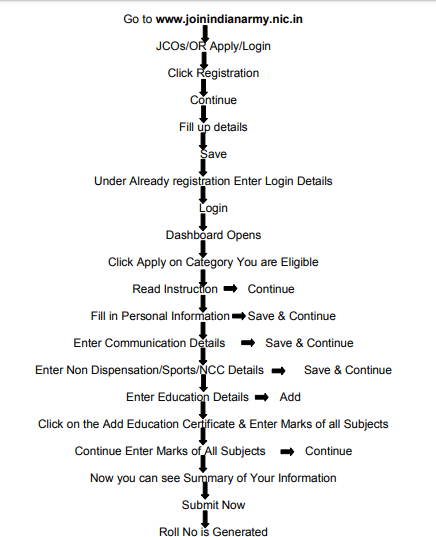 Hello Shubham, visit on “how to apply online kikali” for complete information for online application. Hello Nayan, Kanpur ki bharti aane vali hai. 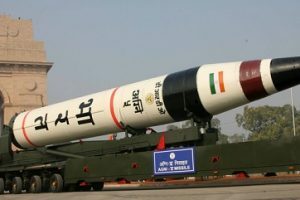 Hello Anurag, Check on “New Syllabus Soldier Clerk/SKY Kikali” for complete information. Hello Shubh, very nice, keep it up and fully prepare yourself for army bharti to conducted during Sept 2018. Hello Satyam, check on “Army bharti complete information kikali” for detailed information. Hello Amit, Apply for TA Bharti, You are overage for army. Hello Brajmohan, Bharti aane vali hai, taiyari karke apply karo. Hello Ramjeet, Aap ane vali bharti ki taiyari karke apply apply karo, avasya safal hongen. Hello Deepak, Taiyari karke apply karo, apne upar vishwas karo aur join karo. 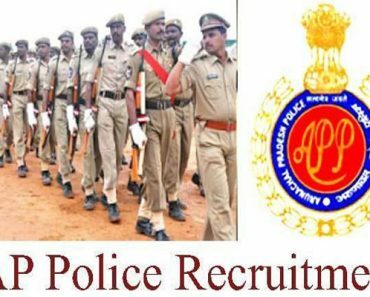 Hello Vivek, search on “Kanpur army bharti” and apply now. Hello Shubh, Auraiya district ke bharti ki thithi aap ke admit card par likhi hogi. Hello Karan, visit on “Amethi Army Bharti” for detailed information abut Faizabad recruitment rally. Please visit on “Kanpur army bharti” and apply through online registration for category as per your qualification. Hello Yuvraj, OK Apply now. hello sir, mai amethi district se hu . kya mai apply kar sakta hu. Hello Dixit, Aap “amethi army bharti” par apne janpad ki bharti ka program dekhen. aap Lucknow bharti office se apply nahi kar sakte hain. 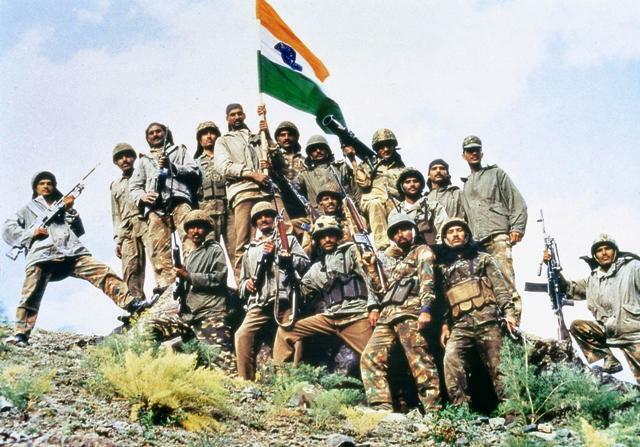 Sir, Indian army me selection aur training karne ke bad usme sport yani cricket ko ranji team me selection army team se bhi hota hai ki nhi sir please explain all information ….please sir. Hello Yadav, A lot of chances are available in the Army for Sports Persons. You must join for better future. i clear class 12th from CBSE board with aggregate 85%,but 68% in accounts. 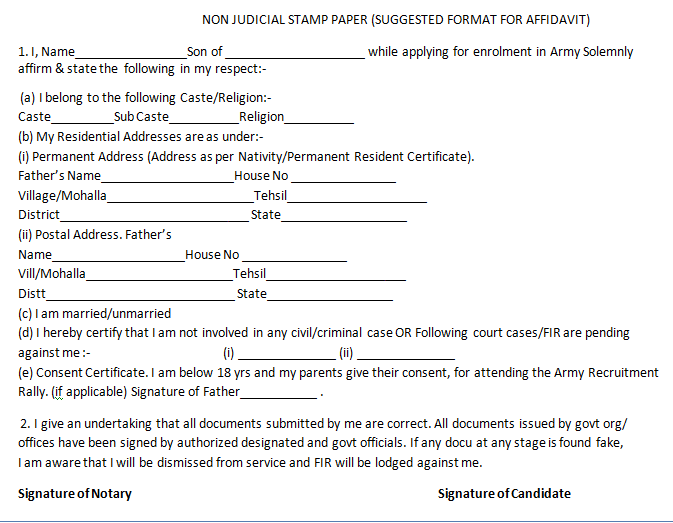 Sir can I apply for soldier clerk post in Indian army rally. Hello Ankit, cut off date for Lucknow army bharti for clerk is between 01 Oct 1995 to 01 Apr 2001. you can apply. Hello Sanjay, visit on “Amethi Army Bharti” for complete information of Siddharth Nagar district. Hello Gaurav, Baghpat ki bharti 2018 ki ho chuki hai, new program nahi aaya hai. Main sàurabh Singh sena main bharti Honda chata hu. Hello Saurabh, Aap apply karo evam safal hon, adhik jankari ke liye “army bharti program 2018” par dekhen. 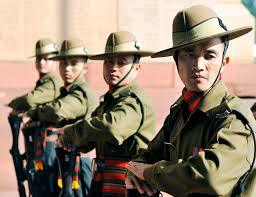 Hello Shubh, visit on “Lucknow army bharti” for complete information. Hello Yadav, please visit on “Army Bharti program 2018” for complete details. Hello Ankit, AMC ki bharti sambhavtah Nov/Dec me aa sakti hai. Hello Yadav, yes vacancy hai, visit on “Amethi army bharti” and “Soldier Pharma Army Bharti” for complete information and application. Hi sir meta weight 49 kg hai kya Mai Indian army Clark me form dal sakta hu please reply comment . Hello Manish, visit on “Army Bharti Program 2018” for complete info. Thanks Sirohi. 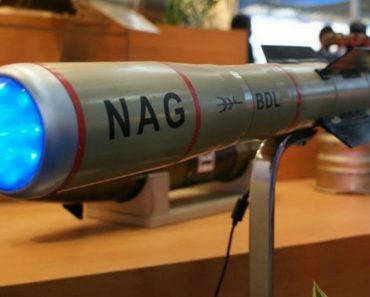 Hello Nirnkar, visit on “Army bharti program 2019” for more information.